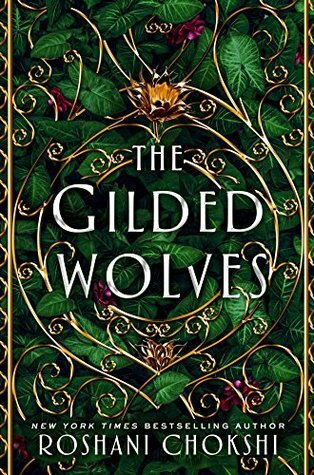 There are so many things to love about The Gilded Wolves: a fun and fascinating premise, good world building, wonderful characters (diverse in so many ways), and beautiful, lyrical prose. I was certainly captivated. The only reservation I had was that the book became overly dense at times. The story and puzzles drew from so many different mythologies, I felt it was more complicated than was frankly necessary. Not to the point where it was unfathomable--I never got lost or confused--but I was pulled out of the action a few times as my brain worked through the symbolism. It certainly ended on a cliffhanger, with a surprising revelation, and I would definitely be keen to read on and see what happens to the characters next. 4.5 stars.